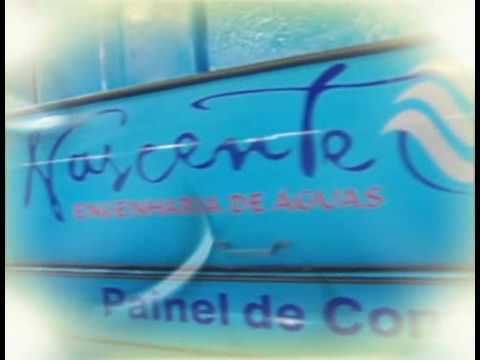 Nascente Engenharia - Stations compact water treatment, effluent and sewage. To date gallons of treated water. The Rising Water Engineering operates in the manufacturing of compact stations for water treatment, industrial wastewater and sanitation, environmental remediation projects and sanitation, as well as the entire process for environmental permits. It has its own laboratory for water analysis and all types of wastewater. In addition to the stations starting at 0.5 m³ / h reaching large flows, sell all the accessories, such as electromagnetic metering pumps, filters, softeners, demineralisers, screens, etc..
Research on new technologies in standing water and wastewater treatment. If interested in our services?